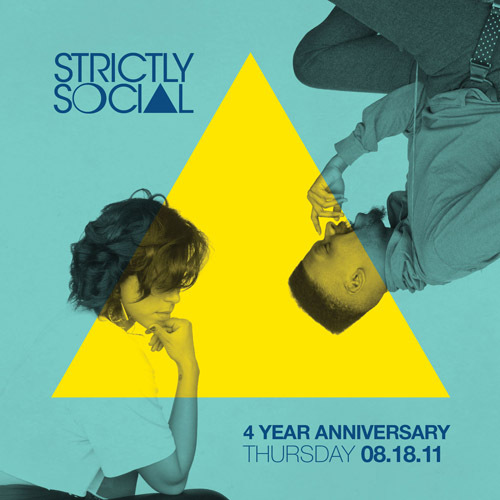 On August 18, 2011 I will be celebrating the 4th Anniversary of my monthly event Strictly Social. It's pretty hard to believe that four years ago I was planning my very first Strictly Social. We started humbly enough in North Hollywood, but 4 years later I feel as if I have actually helped create and support a whole new scene in Los Angeles. There is a growing community of artists who have discovered a platform through these events and have gone on to develop relationships that have brought about exciting new partnerships and sounds. 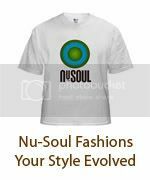 As the centerpiece of what I wanted to share with people in regards to Nu-Soul Magazine, Strictly Social has really served as an experiment in the open-mindedness of the LA music scene. I have consistently exposed new talent and a multitude of emerging genres to those who were in the building. I am so proud of reaching this incredible milestone! Thanks to everyone who has been a part of the movement since the beginning: Destroyer, Myxzlplix, Lucy Beer, Asya Shein, Thornell Jones, Loslito, Kenya, Ian Lights Out, Jayvon, Atlantic Connection, Novena and all the incredible artists who have come my way! Come show some love for the BIG 4th Anniversary show on Thursday August 18, 2011 featuring Nikko Gray, defSound and Brook D'Leau!